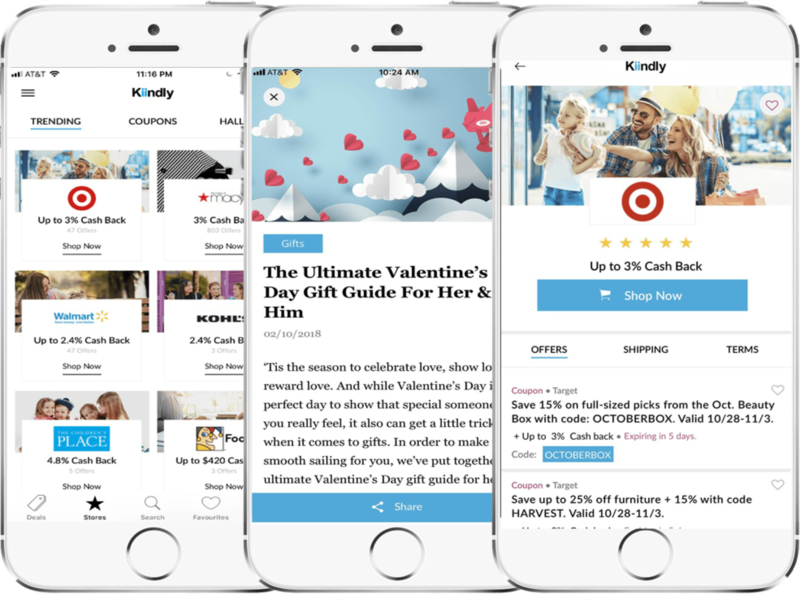 Kiindly makes it easy and accessible for everyone to turn everyday e-commerce experiences into something powerful, dollars to drive positive social impact at no additional cost to consumers or nonprofit organizations. Everytime you shop with Kiindly at 1,200+ stores a portion of your purchase will be credited back to you as cash back (no additional cost), that you can donate some or all to . Now saving and giving back has never been easier. Make an impact today by registering and shopping with Kiindly. Kiindly is a leading luxury online cash back store bringing you the very best offers from over 1,200+ leading online stores. We offer coupons for additional savings and cash back up to 40% on your purchases. Our members saved an average $1,600+ per year when they use Kiindly. Register for free and start saving with Kiindly! CONGRATULATIONS! You have successfully registered with Kiindly.com. Please note that Kiindly.com cannot service your payments until your profile is setup and complete. You can complete your profile at any point by visiting your dashboard profile page. Install Kiindly App To Unlock App Only Exclusive Deals.